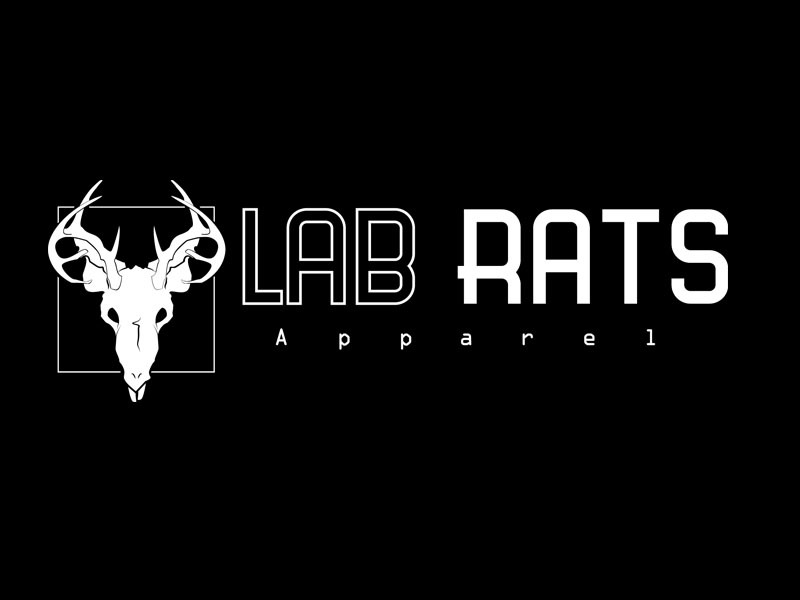 Lab Rats Apparel is based upon our love for science fiction, classic horrors, and nostalgia for better times. We originally started Lab Rats as a means to an escape from being trapped like rats in our everyday lives. 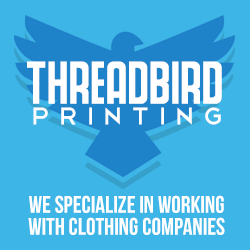 Now is our chance to become the mad scientists in this lab of a world and create our brand to make our “experiments” a reality.